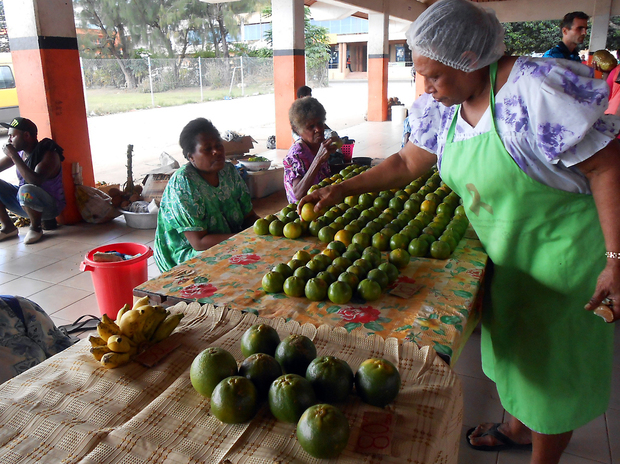 A Melanesian Free Trade Agreement is expected to come into force after negotiations for a new deal concluded in Vanutau this week. Trade ministers and officials from member countries of the Melanesian Spearhead Group endorsed the conclusion of three years of negotiations at the 5th MSG trade ministers meeting in Port Vila. The meeting’s chair, the Solomon Islands foreign minister Milner Tozaka, said the endorsement was a milestone achievement which would see the establishment of a Melanesian Free Trade Area by 2017. The revisions made to the MSG Trade Agreement extends it from covering goods alone to also include trade in services, labour mobility and cross-border investments. The Trade Agreement is being reviewed by State Law officials and is to be signed by the leaders. It will then be subject to national ratification processes before the Melanesian Free Trade Agreement can enter into force on January 1st.